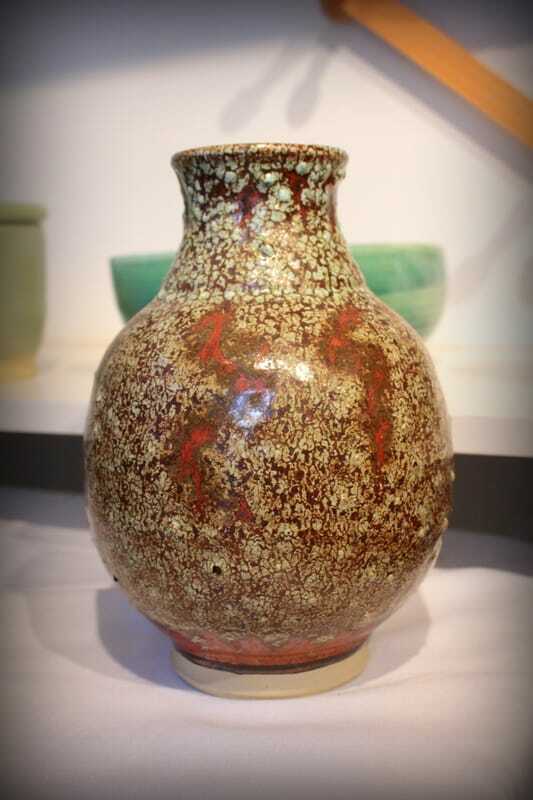 John Wright is an instructor and studio potter who has been creating unique pottery for over 35 years. His studio studio is located in beautiful Crescent Beach, BC, Canada. John makes a variety of pieces including mugs, vases, plates, bowls, tea pots, lamps, butter dishes and decorative pieces. Pottery is oven, dishwasher and microwave safe - making it perfect for your home or for a beautiful hand made gift. When John is not creating pottery he also enjoys playing guitar, travelling with his wife Jane and spending time with his grandchildren.